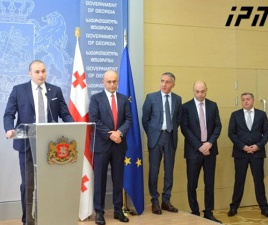 TBILISI, DFWatch–President Giorgi Margvelashvili Friday supported the ruling coalition’s nominee, Giorgi Kvirikashvili, as candidate for new prime minister and asked parliament to approve him. 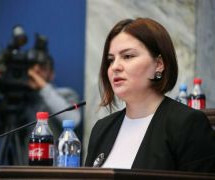 The president’s administration supported Kvirikashvili’s candidacy on Friday, and went straight to parliament for a confirmation vote to avoid delays, Margvelashvili said. “During these [last] two or three days, I instantly supported the resignation of the prime minister as well as the nomination of the new candidate. 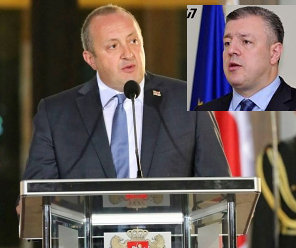 Now it is time for the Georgian parliament to act,” he said. The assembly has seven days to approve a new prime minister. 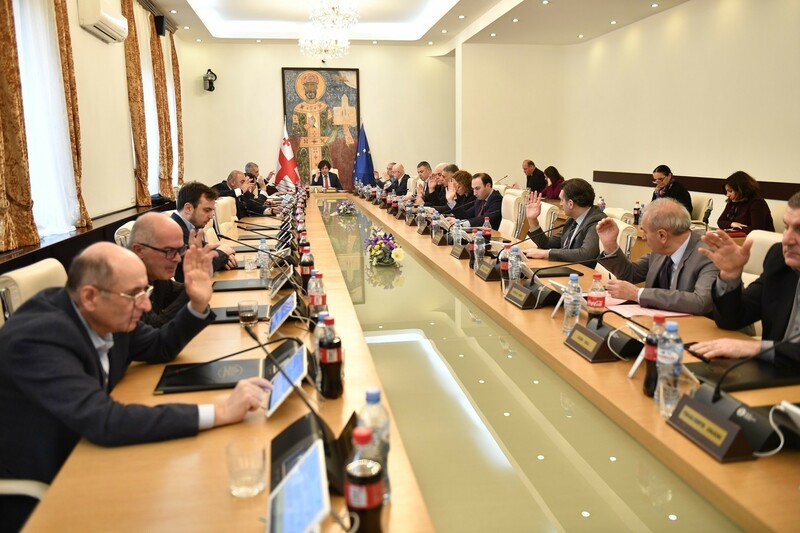 Within these seven days, Kvirikashvili has to staff his new cabinet and prepare a government program which must be presented to parliament. After this procedure has been completed, parliament will proceed with a vote of confidence in the PM and the new government. 76 votes are required to approve the new government. 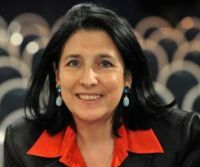 The Georgian Dream coalition controls 86 seats in parliament. 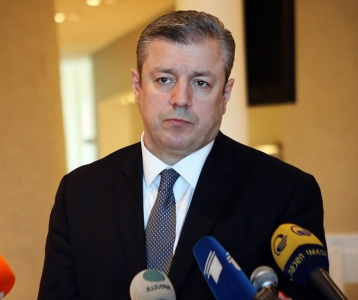 Kvirikashvili said Friday that he doesn’t rule out some personnel changes in the cabinet.